Wavelength Dependent Loss dB ≤0.3 @<0dB Att. Polarization Dependent Loss dB ≤0.1 @<0dB Att. 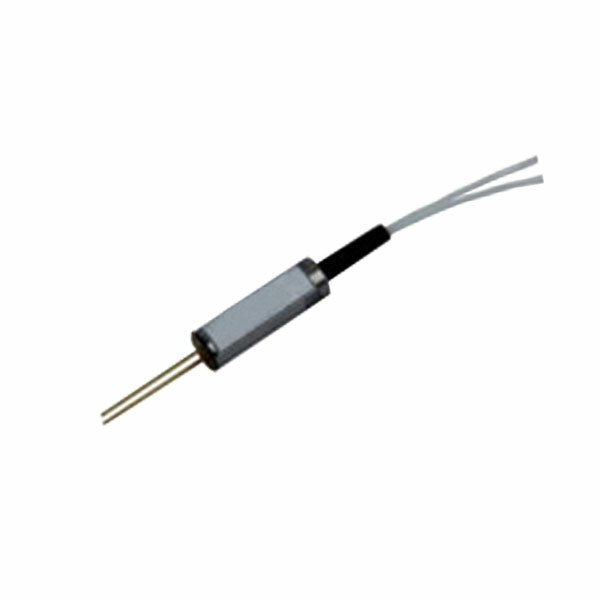 Empowerfiber Interconnections offers high quality build-out attenuators ranging from 1 to 30dB. 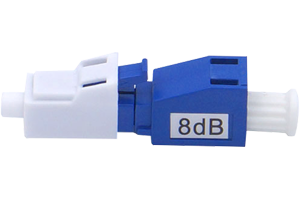 Each attenuator is made with continuous light-absorbing and metal-ion doped fiber which offers excellent environmental stability and low back reflection. 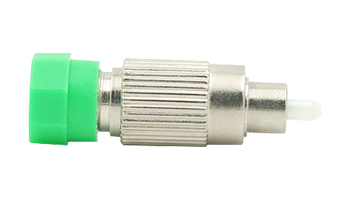 The front of the attenuator is a male plug connector style that allows the attenuators to be plugged directly into receiver equipment or adaptors in patch panel. The rear is a female socket adaptor that allows a patch cord to be mated into the back of the attenuator. The attenuator is available in SC, FC, ST, LC, and MU type. 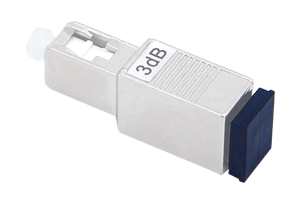 In a fiber optic system, build out attenuators play an important role in controlling optical power levels in Telecommunications, CATV applications and other single mode fiber optic communications applications. As such, they must offer consistent performance over a range of operating conditions so attenuation levels remain constant and predictable. Good interchangeability, repeatability, thermal stability and abrasive resistance; High reliability and performance. Low insertion loss: average additional loss value lower than 0.2db；High return loss: more than 1000 times insertion and extraction. Noise caused by group loop can be effectively restrained. Electrically, signal field is entirely isolated from host control terminal,thus accidental damage to the host controller can be highly avoided. Advanced grinding machine enables fiber's center grinding offset. We adopt zirconia ferrule with alkali resistance, acid resistance, high-temperature resistance and ultrahigh-hardness, which possess high optical performance and excellent mechanical stability.